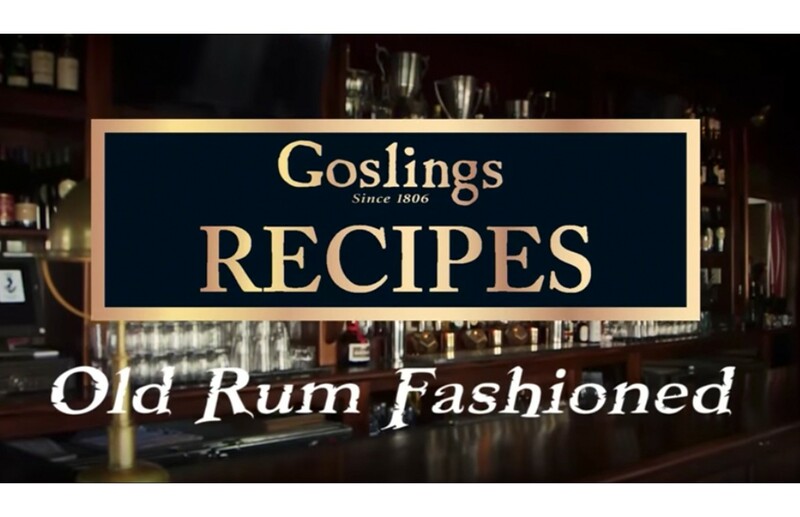 Crafted from the same Bermuda blend as Black Seal, Goslings Family Reserve Old rum is left resting in once used charred oak barrels where it is aged until it has acquired a luscious well balanced complexity much like a rare scotch or cognac. This old rum is aged for between 16 and 19 years, and is the ultimate sipping rum. It was named the #1 Aged Rum in the World by the Caribbean Journal. Try after dinner with a rich dessert, or paired with a cigar. 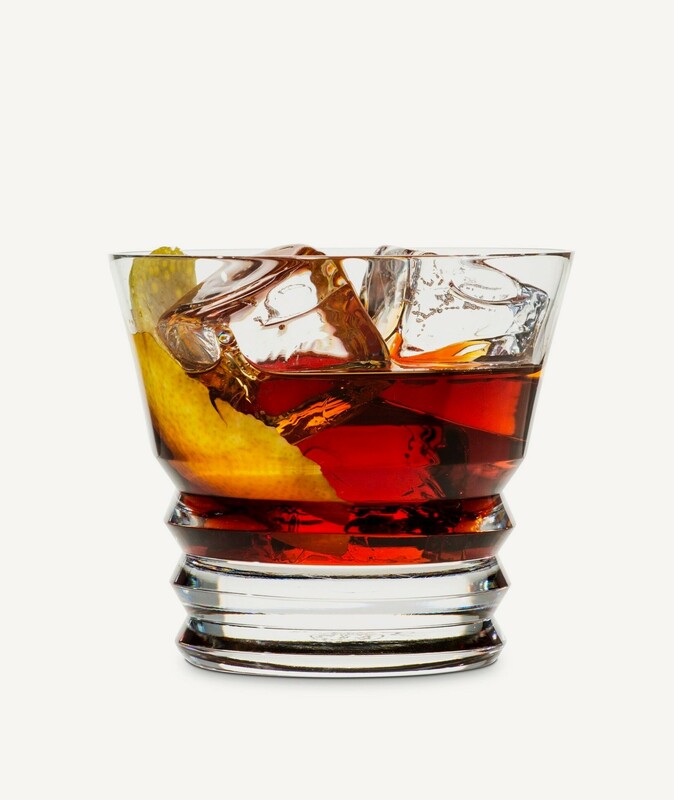 Best served neat or with one cube of ice, in a snifter or rocks glass. Complex nose with variety of flavors such as leather, chocolate and a hint of pepper. Smooth, complex, and elegant with traces of smoke, vanilla and cigar box. The unique packaging reflects the handcrafted essence of the product. Each black bottle is hand-filled, hand-labeled and numbered. Then, it is stopped with a cork and covered in sealing wax - the very same way the Gosling family first bottled their Bermuda rums in the early 1900's. In a rock glass take sugar and dissolve with a drop of water. Add the bitters, orange wedge, cherry, and muddle ingredients. Add ice and Rum, stir until glass is chilled.